I am an ACE Certified Personal Trainer, NASM Fitness Nutrition Specialist, and a Writer. 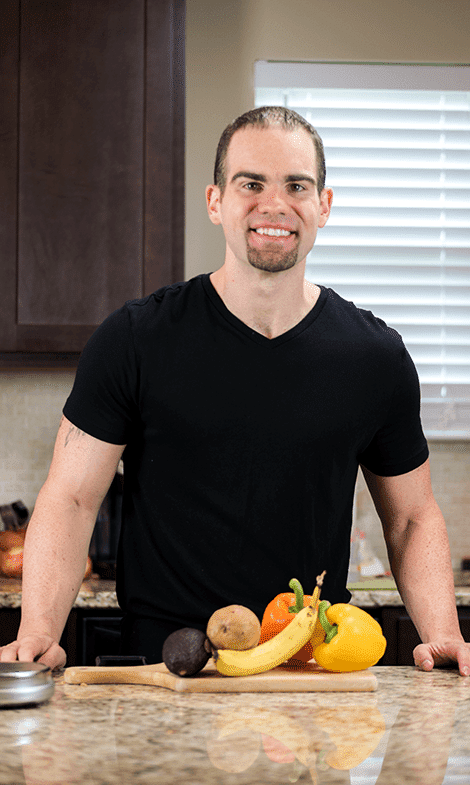 I would like to be your guide to a practical, simple and maintainable approach to a healthy lifestyle. My fitness journey started when I was 12 years old. I recall my older brothers working out and playing sports which made me interested to follow in their foot steps. Throughout my teenage years, I developed a love and passion for weight training which led to learning more about how the body performs. Fast forward many years later, I am currently in my seventh year of coaching as a full time ACE Certified Personal Trainer. My WHY for becoming a fitness trainer is because I wanted to help others achieve a happier and healthier lifestyle.